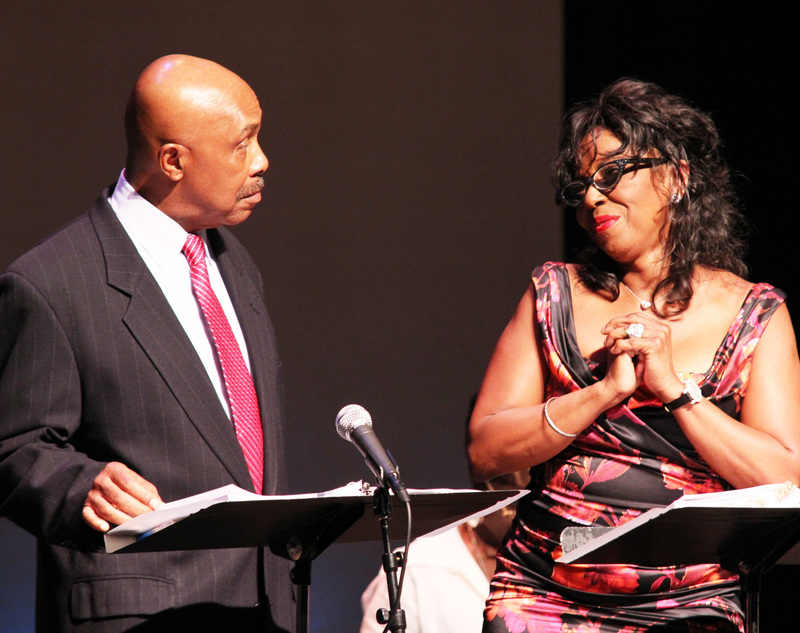 “An International Celebration and Reunion of Spirit”, is the theme for the 2013 National Black Theatre Festival which is held in Winston-Salem, NC from Monday, July 29 – Saturday, August 3, 2013. 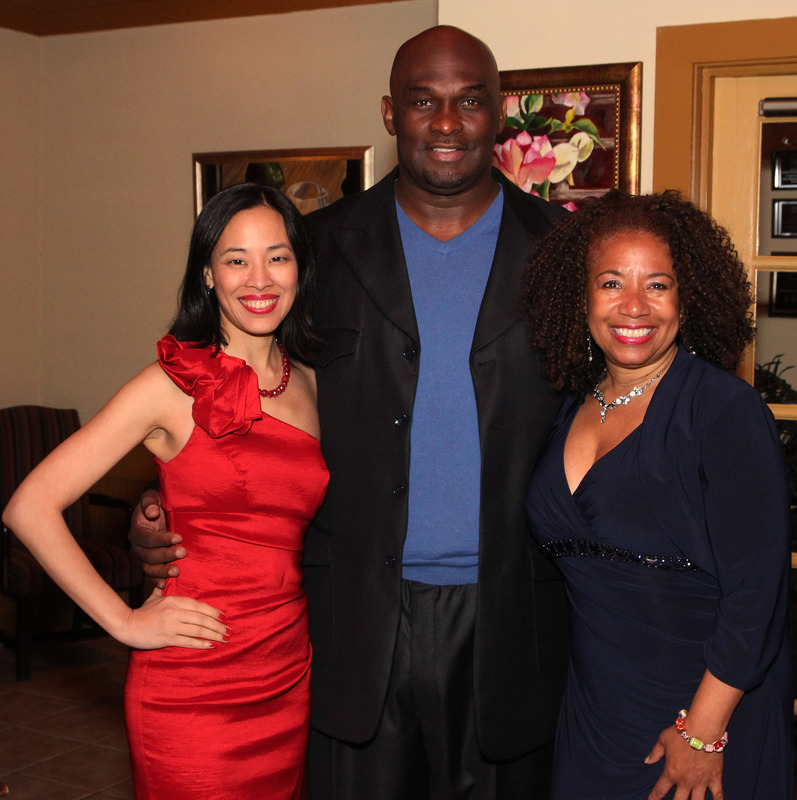 Actors Tonya Pinkins and Dorien Wilson are this year’s celebrity co-chairs. To purchase tickets or for information on group discounts please visit the website or contact the Festival Office at 336-723-2266 or nbtf@bellsouth.net. The Festival kicks off on Monday, July 29, 2013 with the star-studded opening night gala, a black-tie/international formal affair that includes a sit-down dinner and awards ceremony at the M. C. Benton Convention Center, followed by a performance of THE EVE OF JACKIE: A Tribute to Jackie Wilson, starring Chester Gregory, the Festival’s showcase production, at the University of North Carolina School of the Arts Stevens Center. Save your theatre ticket stubs and join the fun at the after-theatre celebrity reception at the Marriott. Gala tickets are $255 per person or $2,550 for a table seating 10. To purchase tickets or for information on group discounts please visit the website or contact the Festival Office at 336-723-2266 or nbtf@bellsouth.net. The Gala dinner begins at 5:30 p.m. The star-studded celebrity procession begins at 6:30 p.m.
performance, just one night before his legendary collapse onstage. Written and performed by Chester Gregory. Mix and mingle with the honorees, celebrity guests, and other theatre patrons. ·	Theatrical Productions – Approximately 120 performances are held during the six-day event. A dynamic collection of new works and Black classics are performed by professional Black theatre companies from around the world. Collegiate theatre is also represented through the Festival’s Fringe component. The shows are presented at multiple venues throughout the City of Arts and Innovation, Winston-Salem., North Carolina. General admission tickets generally range from $8-$45. Tickets may be purchased online, by mail, and at the NBTF office. They may also be purchased during the week of the Festival at the Benton Convention Center and at production venues. Call (336) 723-2266 for group rate requests. ·	Readers’ Theatre of New Works – A showcase of original works written and read by renowned and aspiring playwrights for an audience of theatre professionals and the general public. There is no admission fee for this Festival component. ·	Youth/Celebrity Project – Children interact with celebrities and theatre professionals, attend age appropriate productions, and have the opportunity to perform. A subset of the Project is the Storytelling Festival conducted by members of the North Carolina Storytellers Association. ·	TeenTastic (Collaborative Youth Initiative) – Focuses on providing teens ages 15-19 with Marvtastic experiences developed to capture the talent and creativity of this generation and motivate them to excel in their areas of interest. ·	Youth Talent Show – performed by and for children of all ages. NBTF is currently accepting audition tapes. ·	International Colloquium – This is a collaborative effort between NBTF, Winston-Salem State University and the Black Theatre Network. Theatre in Black Life / Black Life in Theatre: Form, Space, Audience, Function is the theme for 2013.Each year a panel selects the theme and keynote speaker. The opening session for this four-day forum, facilitated by international theatre professionals and academicians, is Tuesday, July 30, 2013. ·	Midnight Poetry Jam – some of the hottest professional and amateur poets of today showcase their talent. ·	Workshops and seminars facilitated by celebrities, academicians, and theatre professionals. Check information desks for workshop schedules. ·	National Black Film Fest – This is a showcase of work from independent filmmakers. ·	International Vendors Market – This is the place to be when the shows are over. Join vendors representing all corners of the globe juxtaposed with sponsor booths. Live entertainment adds to personal shopping pleasure. The Vendors Market will be open July 31-August 3 at the Benton Convention Center. To contact vendor coordinator Rhonda Caldwell call (704) 332-5819. ·	The Collegiate One-Act Play Reading Marathon, coordinated by North Carolina Central University’s Department of Theatre and hosted by The National Black Theatre Festival®, aims to acknowledge and foster student playwrights through the recognition and exposure of their dramatic works. ·	Larry Leon Hamlin Solo Performance Series – This specialized series, named after the festival’s founder, Larry Leon Hamlin, are historical biographies of known and unknown African Americans. Some of the historical characters that have been featured in this series are Rosa Parks, Paul Robeson, Zora Neal Hurston, Josephine Baker, Emmett Till, Jim Beckwourth, and Lena Baker. It was Mr. Hamlin’s vision that plays continue to live beyond the Festival. These solo performances are specifically designed and directed toward higher learning institutions with the immediate intention of hiring these shows for schools, special events, fraternity and sorority organizations, and cultural celebrations throughout the year and especially during Black History Month. If you are interested in being one of the 1,500 volunteers, download a volunteer application from www.NBTF.org or call (336) 723-2266. Visit www.NBTF.org for other festival hotels. The National Black Theatre Festival® (NBTF) is the international outreach program of the North Carolina Black Repertory Company (NCBRC), Winston-Salem, NC. The Festival was founded in 1989 by the Late Larry Leon Hamlin and is produced by the North Carolina Black Repertory Company. 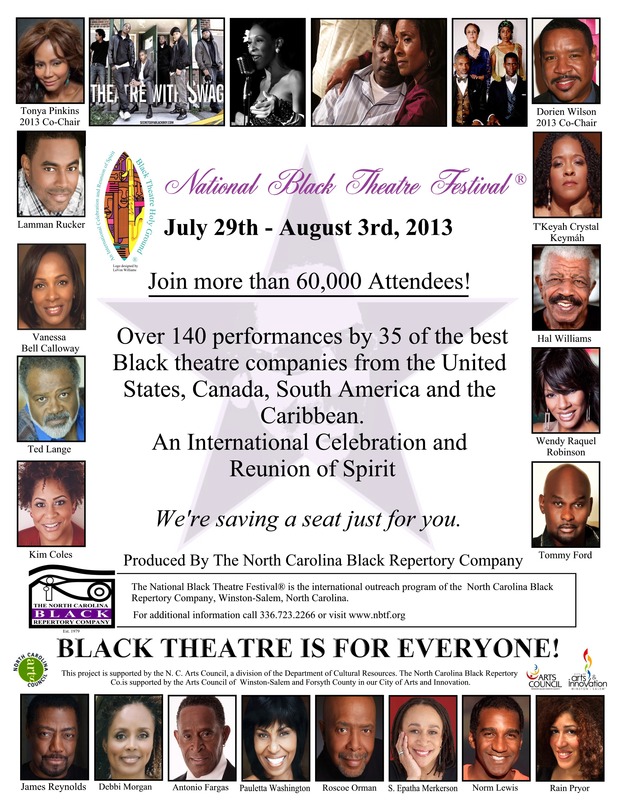 The 2013 National Black Theatre Festival® (NBTF) held in the city of the arts Winston-Salem, North Carolina, from Monday July 29th- Saturday August 3rd, 2013, will be yet another starr-studded affair, with actors Tonya Pinkins and Dorien Wilson serving as celebrity co-chairs. The NBTF is one of the most historic and culturally significant events in the history of black theatre and is produced by The North Carolina Black Repertory Company (NCBRC). NBTF is the only theatre festival in the country offering six consecutive days of professional theatre. Other components of the festival include workshops, a reader’s theatre of new works, a film festival, a poetry jam, a youth celebrity project, a vendor’s market, and The International Colloquium. NBTF officials have also created exciting events for teens during Festival week with TEENtastic. Events include a dance contest, a gospel music workshop and concert, formal event and much more. Officials say over 60,000 people are expected to attend the event, along with celebrities from stage, screen, and television. Tonya Pinkins received the coveted Tony Award for her performance as “Sweet Anita” in the Broadway musical, Jelly’s Last Jam. She also received Tony nominations for her role in the Broadway musical Play On and for the title role in Caroline, Or Change. Although she is probably most admired for her stage work, soap opera fans remember her as “Livia Frye” on “All My Children” or “Heather Dalton” on “As The World Turns.” Pinkins returns to Winston-Salem after having performed in two previous NBTF productions: Pandora’s Box with Kim Fields and the celebrity staged reading of What Would Jesus Do? 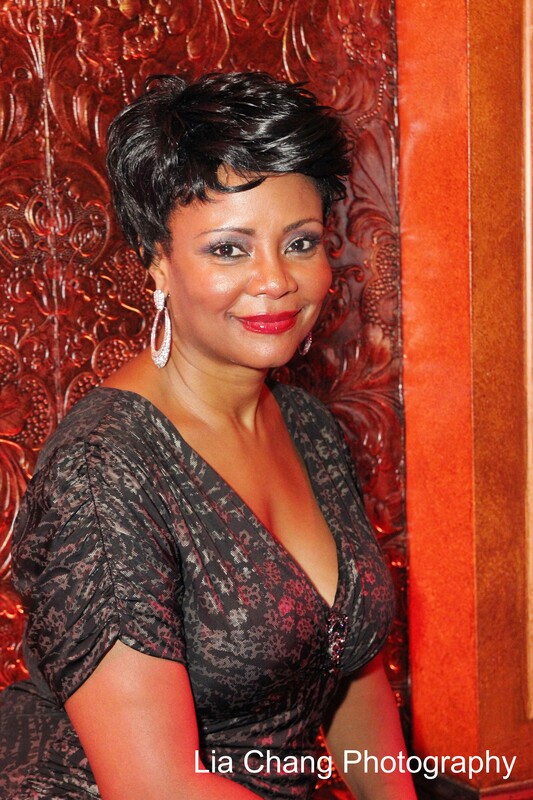 She will perform her one-woman show Tonya Pinkins UNPLUGGED at this year’s festival. Dorien Wilson may be best known for his portrayal of Professor Olglevee on The Parkers, a role which solidified him as a mainstay in television. He received the NAACP Image Award for Outstanding Supporting Actor in a Comedy Series for this role. His career includes many other television roles as well. He first became known as the smooth-talking talk show host “Eddie Charles” in HBO’s hit comedy series “Dream On.” He appeared in recurring roles in “Sister, Sister,” “The Steve Harvey Show,” and was the first African-American to have a recurring role on “Friends.” Wilson has strong roots in theatre and has appeared in more than 75 plays. A longtime supporter of the NBTF, Wilson has performed in several productions in previous Festivals. Wilson will be starring in the production of Love and Other Four Letter Words along side popular television actor Tommy Ford best known for his work from the TV show “Martin.” The N.C. Black Repertory Company will present the gospel musical Crowns. The NBTF is also proud to bring back, Broadway actor and festival-favorite Chester Gregory in his show The Eve of Jackie: A Tribute to Jackie Wilson.This dynamic musical will open the festival following a star-studded opening night gala. Gregory took audiences by storm with his portrayal of Wilson in The Jackie Wilson Story during two previous festivals.This year’s festival offers a wide range of theatrical performances including drama, comedies, musicals, choreoplays and multi-media productions. 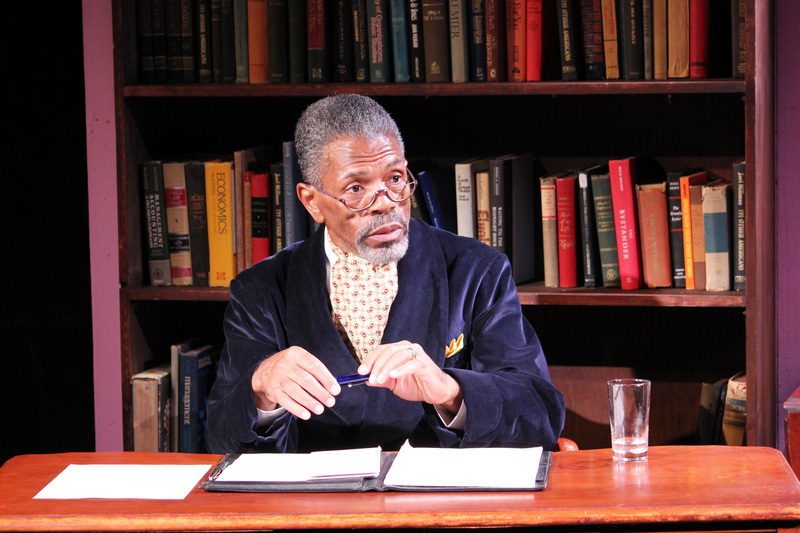 The shows will include celebrity performances throughout the week, featuring actors like Rain Pryor, daughter of famed comedian Richard Pryor, Debbi Morgan, Kim Coles, Roscoe Orman and Pauletta Pearson Washington, wife of Academy Award-winning actor Denzel Washington, in Lorey Hayes’ Power Play, and theatre icon, André De Shields, who returns to the Festival in Charles Smith’s Knock Me A Kiss after playing to soldout houses in 2011, and many more. “We are so excited about all of our main stage productions this year. Our selection committee did an excellent job. The talent we will be bringing to the 2013 NBTF will be Marvtastic and will reach audiences of all ages” said Gerry Patton, Executive Director NCBRC. Patton also added that the NCBRC is happy to honor some theatre greats during the award ceremony at the opening night gala. Those being honored include veteran actor and longtime festival supporter Hal Williams. Williams will receive the Sidney Poitier Lifelong Achievement Award. 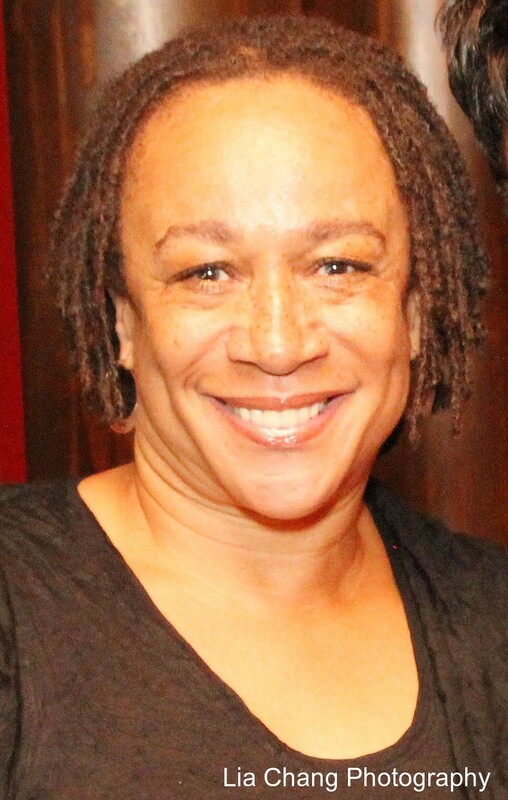 Other awardees include star of stage and screen, Starletta DuPois, and S. Epatha Merkerson, who captivated audiences for years as Lt. Van Buren on Law & Order. Visit www.nbtf.org, for a complete list of performances and awardees. NBTF is proud to be in partnership with the following sponsors this year: City of Winston Salem, The Millennium Fund, Reynolds American, Visit Winston-Salem, Hanesbrands, Inc., Twin City Quarter, Branch Banking and Trust (BB&T), Arts Council of Winston-Salem & Forsyth County, N.C. Arts Council, Truliant Federal Credit Union, Inc., Wells Fargo Bank, Winston-Salem State University, Novant Health, Duke Energy Foundation, American Express, Verizon Wireless and The Marvtastic Society. NBTF is the international outreach program of the North Carolina Black Repertory Company, founded by the late Larry Leon Hamlin in 1979. The Festival, also founded by Hamlin, has been held biennially since 1989. The event attracts thousands of national and international patrons, theatre professionals and scholars to Winston-Salem, North Carolina. It was named one of the Top 100 events in North America by the American Business Association. This is the only national black theater festival in the country offering six consecutive days of professional theater, film, poetry, workshops, seminars and shopping. For additional information and a schedule of events, call the festival office at (336) 723-2266, 9:00 a.m. – 5:00 p.m., Monday through Friday, or visit www.nbtf.org online.